In the spirit of Plastic Free July, Hannah Blumhardt and Liam Prince are about to bring you an evening of information about living Zero Waste… Wellington-style. 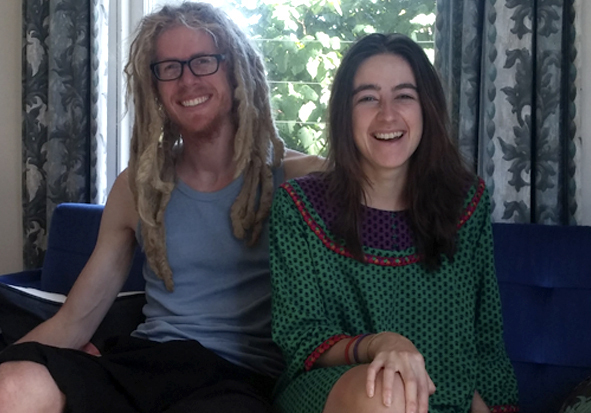 In this interview Hannah and Liam share about the Zero Waste Movement’s key principles, pioneers and we glean a few tips on how to live like they do- WITHOUT a rubbish tin. This entry was posted in Environment, Social & Civic and tagged Environment, Plastic Free July, Sustainability, Volunteers by lauriestarfish. Bookmark the permalink.